Vitamin D is important for a host of immune functions in your body. Vitamin D is critical to both the development and functions of your immune system. It is known that vitamin D is important in many immune functions that protect you from bacterial, viral and fungal infections. In addition vitamin D determines your natural killer (NK) cell numbers and function, which are the cells that attack viral infections and cancer cells. Vitamin D also modulates your helper T cells – reducing inflammatory processes and increasing anti-inflammatory processes. How does this information affect your risk for developing autoimmune disease? It has been known for a long time that certain infections are, and others may be, associated with autoimmune disease. If you have fewer infections, your risk is reduced. What about the effect of NK cells? Viral infections that set up housekeeping in various cells of your body – hepatitis C, HIV, Epstein-Barr virus & others – increase the risk of autoimmunity (and cancer). So, the better your NK cells work, the less your risk of autoimmune disease (not to mention cancer, which can also set off autoimmune disease). Lastly, with low vitamin D, your helper T cells are much more prone to initiate autoimmune processes and inflammation than if your blood levels and “Functional Levels” of vitamin D are in the high normal range for your body. Low vitamin D and genetic mutations in your vitamin D processing proteins are strongly linked to Multiple Sclerosis (MS) and most Autoimmune Diseases. If you have MS or any of a host of autoimmune diseases including Rheumatoid Arthritis, SLE, Hashimoto’s, Psoriasis, Vitiligo, etc. Your “Functional levels” of vitamin D are most likely low. If your blood levels are low, then higher dosing of vitamin D is important. 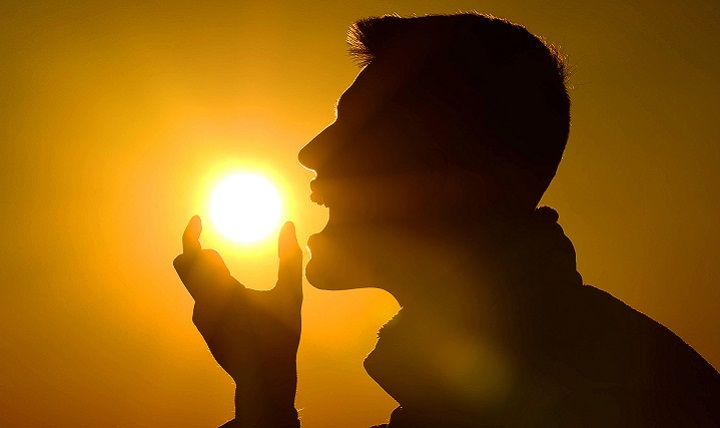 If your blood levels of vitamin D are high normal and you have a genetic mutation in one or more of your vitamin D processing proteins, then you are likely “Functionally Deficient” in vitamin D. This means that at the immune cells your vitamin D isn’t having an adequate effect and so your immune cells aren’t getting enough vitamin D to help them work properly. “What are vitamin D ‘processing proteins’ and how do they affect my risk?” Vitamin D has to be processed in order for it to have its beneficial effects. First, it is made in your body from cholesterol; 1 step requiring UV light occurring in your skin, then ultimately leading to vitamin D3 which is measured in your blood. This is not the active form. If there are any reasons for abnormalities to this point, then your blood levels of vitamin D will be low. From this point vitamin D has to be activated to function in all of your cells, including your immune cells. You have a protein that converts it to its active form. You have a protein that carries vitamin D in your blood and is itself influential on your immune system. You have a protein vitamin D receptor where the activated vitamin D initiates its effect in your immune cells. And you have a protein that deactivates vitamin D. Each of these can have mutations in them that can increase your risk for MS and autoimmunity even if you have high normal vitamin D blood levels. It does this by decreasing your “Functional vitamin D”. Many studies show connections between these mutations, MS and many autoimmune diseases. “What can be done about this?” If you have MS or any Autoimmune Disease, you can have certain testing done to see if your vitamin D levels are optimal in your blood. There are other tests that can determine the “Functional Level” of your vitamin D if you have vitamin D processing protein mutations. If either your blood or functional levels of vitamin D are low, high dose vitamin D treatment is important.